In 1979, “Ready ’N’ Steady” by D.A. was No. 102 with a bullet for four weeks on the Billboard charts. However, it seemed nobody had actually heard this phantom song. Enter Joel Whitburn, a music author who has written numerous books chock full of Billboard chart trivia and has been on the case for years. In 1995, he proposed that it was a punk group from Chicago that was behind the tune, before finally pronouncing that the song must be a fake. (There was in fact an all-girl punk act—using the DA! Moniker— active in the Windy City at the time, but they have stated that they did not record ”Ready ’N’ Steady.”) Even the label Rascal Records appeared to have never existed, with its address leading to one of many abandoned houses in Detroit. “Ready ’N’ Steady” had a Rascal catalog number of 102, implying that there was a 101 release that also could not be tracked down. With access to the internet and so many people that collect vinyl, surely if this record existed, there would be some information out there about it—even if it was simply one of the singers still trying to pick up girls on Facebook with their tale of being on the Billboard “Bubbling Under The Hot 100” for four weeks. (This writer had a similar experience tracking down the background on the Fabulous Fontaines as featured on the Fright Night soundtrack). The question remained, why would someone fake the existence of a song? Massive government conspiracy? Did it come from an alternate universe like the other Berenstain Bears? Maybe it was aliens? According to Mix 93.1, the Lost Media Wiki finally had an answer. The artists of the song turned out to be Dennis Armand “D.A.” Lucchesi (1945-2005), a California-based mortgage broker and amateur musician, and Jim Franks. Franks is still alive, and willingly gave Paul Haney (on behalf of Whitburn) a recording of the song. It was played on July 8, 2016, on the Crap From The Past radio show on KFAI in Minneapolis-St. Paul, Minnesota. The song was only recorded to tape and never pressed to vinyl, and possibly never even got played on the radio until Haney appeared on Crap From The Past in 2016. According to Haney, “Ready ’N’ Steady,” along with “three or four other songs,” was recorded in 1979 after a major label representative witnessed the band played live. He offered the band studio time and promised that he would help the band get a song on the Billboard charts,” which he did. Adding to the “Raiders Of The Lost Record-ness” of the situation, Rascal Records was named after the publicist’s dog. 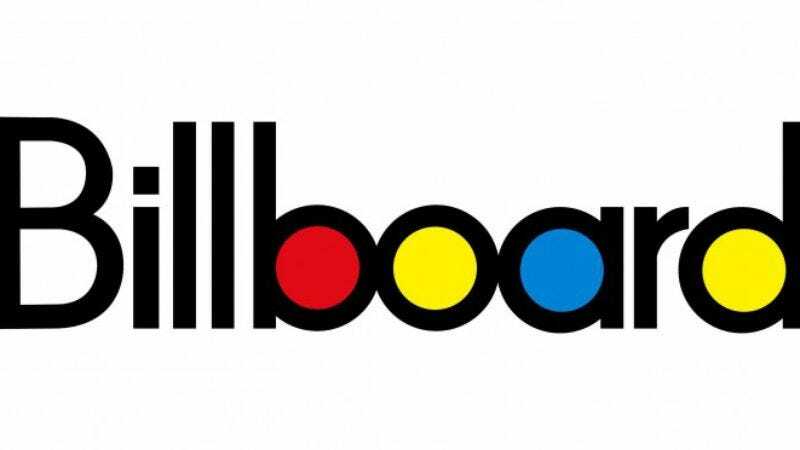 So a song that may have never received airplay made its way to the Billboard charts. Ah, the glory days of payola. To finally hear the song is what it must have felt like for Belloq to open up the Ark Of The Covenant just to find dirt. Obviously not performed by an all-girl punk band, “Ready ’N’ Steady” riffs on a familiar rock ’n’ roll chord progression in the key of D that recalls Ringo Starr’s “You’re Sixteen (You’re Beautiful And You’re Mine).” For better or worse, nobody’s face is going to melt after hearing this one.